I just used whatever red wine was on hand. I've read that dry red wine works best. Such a great idea and makes them so pretty. 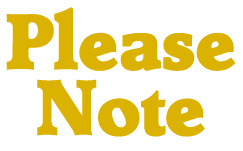 Because you are using beet slices the egg have a beety flavor? Yes, a little. The bitterness of pickling them in vinegar is what really stands out though. Awsome,, ever think of beer eggs? Never tried one. I've always been afraid. I'm GOING TO make them myself. That way if I mess it up or get sick I'll have no one to blame but myself! I got the idea to search for a recipe from one of my Facebook Fans :) Thanks again. Oh and I meant to ask....can I spice this recipe up with some hot sauce or maybe some jalapenos? Hi Wanita! I personally like these purple pickled eggs as is. I like the flavor of the beets. 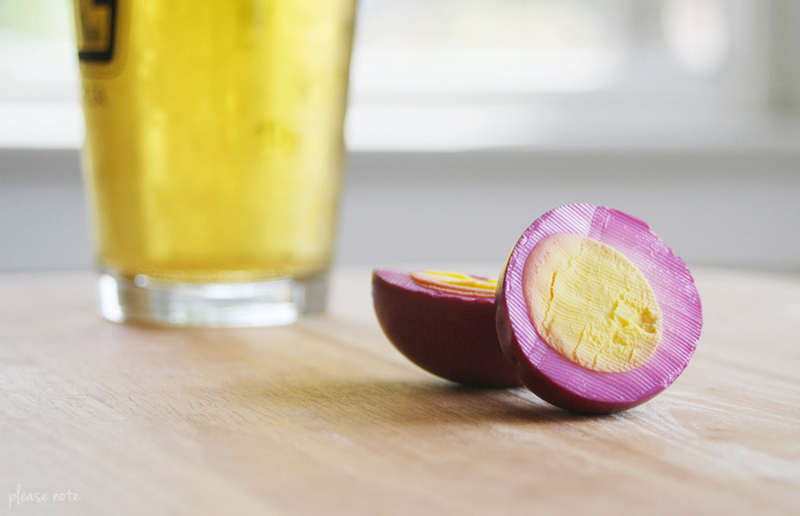 If you're looking for something spicier, give my other pickled egg recipe a try. You'll love it!